No cookery collection is complete without a good chilli recipe. Here’s mine – spicy and rich. The chocolate adds a depth of flavour that makes all the difference. Serves loads of people, or freezes well in batches. 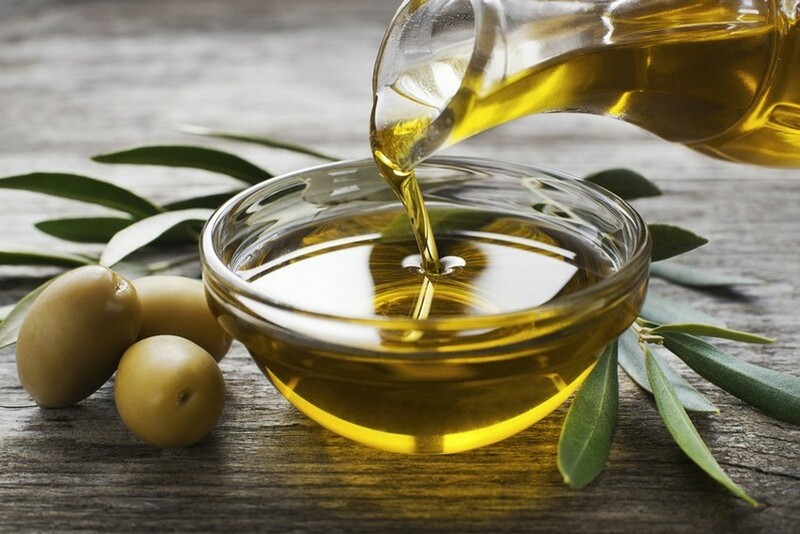 Warm the olive oil in a heavy bottomed pan or casserole over a medium-low heat. Add the onions, bay leaf and a pinch of salt and sauté, stirring at times, until the onions are soft (around 10 minutes). Add the peppers and cook for 10 minutes more, then the garlic and cook for another couple of minutes. Turn the heat up. Add the minced pork and beef, and brown well (around 10 minutes). Add the tomato puree, chilli powder, cumin, ground coriander, cinnamon, chocolate and stir for a couple of minutes. Add the red wine and simmer for five minutes. Add the tomatoes and stock; season well. Simmer, uncovered, for one hour, stirring. Add the pinto beans and cook for 15 minutes more. Taste, adjust seasoning and stir in the herbs. Serve with Sour cream, grated cheddar, sliced spring onions, roughly chopped coriander leaves and boiled rice for the carb eaters.